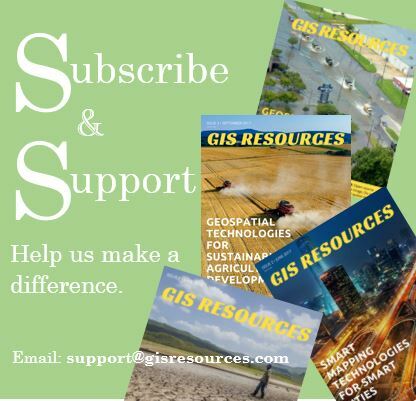 September 24, 2018 – GIS Resources, a leading global platform for latest and high-quality information source of the geospatial updates, is pleased to announce the release of its third edition (September 2018) of the print magazine (quarterly edition). The 3rd edition titled as “Geospatial Technologies to Preserve and Conserve Forests” focus on the application of various geospatial technologies to Preserve and Conserve Forests. This quarterly issue attempts to give a balanced information on the latest geospatial trends, technologies, solutions, and services for the development in Rural India. It is hoped that readers will use the information to get a better understanding of the issues involved. 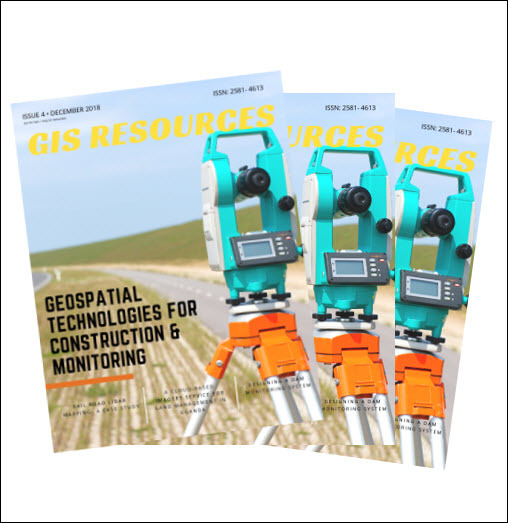 The edition features articles from the leading players in the industry (DEIMOS IMAGING, Earth Observing System (EOS) and Trimble) addressing geospatial solutions and services to Preserve and Conserve Forests. Also, check out RIEGL VZ-400i, a high speed, high-performance 3D Laser Scanner. To Subscribe our mailing list to keep updated on developments in the Geospatial domain.